For more than three decades, Dr. Lawrence Samuels has been transforming the lives of his patients through his passion and skill as a dermatologist. Dr. Samuels has performed more than 2,500 hair transplant procedures since 1989, having been among the first to use the microscope to create follicular hair grafts for hair transplantation. He is committed to using the most advanced technology and techniques to ensure his patients get optimal results with minimum discomfort. To that end, Dr. Samuels performs transplants utilizing the most advanced technology in the field of hair restoration surgery. Dr. Samuels offers personalized hair transplant consultations free of charge. 1968-1972: B.A. in Biology, University of Texas at Austin, Austin, Texas. Graduated with High Honors, Phi Beta Kappa. 1972-1976: M.D., Washington University School of Medicine, St. Louis, Missouri. Received the James Henry Yalem Prize in Dermatology, Washington University Medical School. Member Alpha Omega Alpha Medical School Honor Society. 1976-1977: Internship in Internal Medicine, Barnes Hospital, St. Louis, Missouri. 1977-1980: Residency in Medicine – Dermatology, Washington University School of Medicine, St. Louis, Missouri. 1979-1980: Chief Resident in Dermatology, Washington University School of Medicine, St. Louis, Missouri. Samuels, Lawrence E. (1984). Cutaneous Allergy: Allergic Contact Dermatitis and Atopic Dermatitis. In Textbook Allergy: Theory and Practice (pp. 105-145). Grune & Stratton. Samuels, Lawrence E. – Presentation for Advances in Clinical Allergy on Atopic Eczema and Contact Dermatitis, 1980 to 1987. Samuels, Lawrence E. – Pediatric Grand Rounds, St. Louis Children’s Hospital, Current Management of Cutaneous Infections, 1985. Samuels, Lawrence E. – Grand Rounds, Androgenic Alopecia, Missouri Baptist Hospital, 1988. 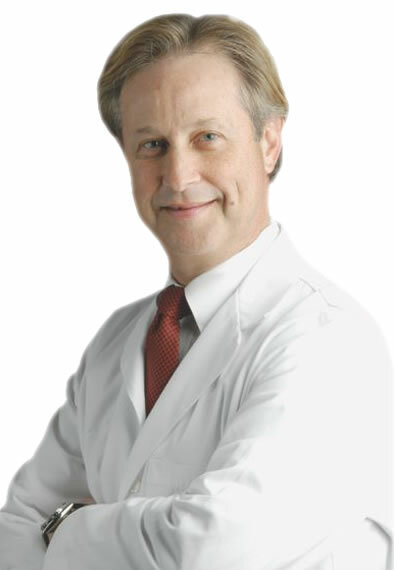 Samuels, Lawrence E. – Assistant Course Director for the Cutaneous Applications for the KTP Laser. Kansas City, Missouri, 1994. Samuels, Lawrence E. – Presenter for International Hair Transplant Society. “The effect of glycolic shampoo & condition on scalp skin.” Vancouver, Canada, 2004. Samuels, Lawrence, E. – Presenter at AAGL Society Meeting, “In-Office Cosmetic Procedures.” Las Vegas, Nevada.